You are viewing a single post made by Maridell in the thread called No Tading Here, But Loved The Article. « Return to the thread "No Tading Here, But Loved The Article"
Visit my coin store where I sell Indian head pennies, copper rounds and much more. Gift ideas! 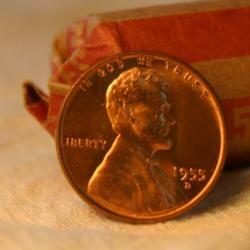 Check out our Treasure Hunt Penny Rolls, filled with an assortment of interesting pennies!